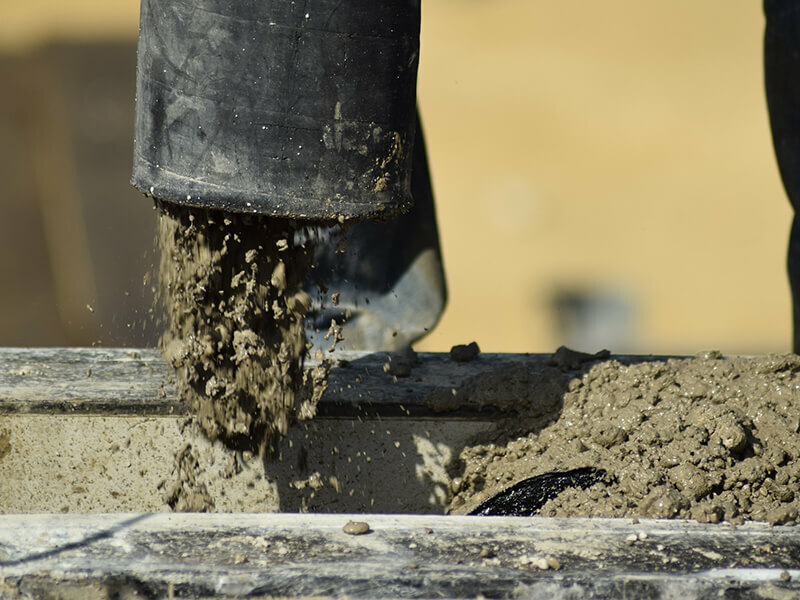 If your project includes foundation or concrete work, our line of building materials supplies everything you need to prepare. Our inventory includes large quantities and large dimension materials. Nichols lumber yard a full line of sack goods for concrete and masonry. We can offer recommendations for ready mix concrete suppliers.